The Akron team travelled to Valley High School in Gilcrest for the Regional State qualifying meet. Akron belongs to Region 7 which includes front range teams and Northeast Colorado teams. 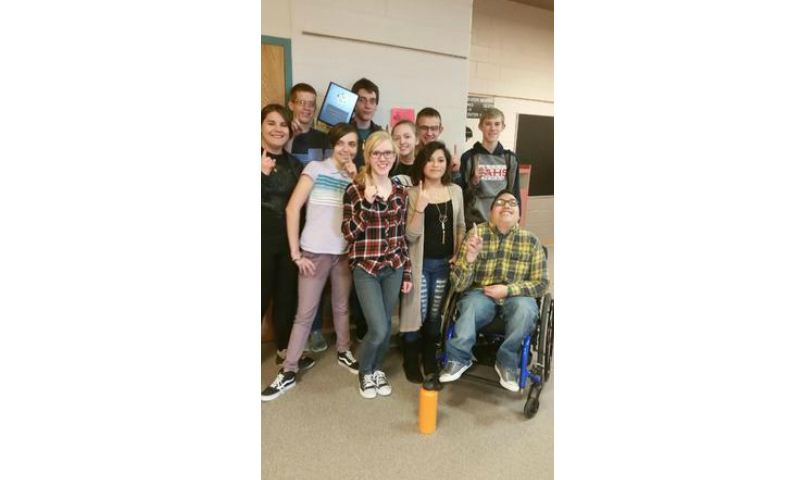 Levi Kipp, Cheyenne McGuire, Anthony Dreher, Tayler Clarkson, Dawson McMillion, Derrick Poss, Brandy White, Lillian Bjork, Ivonne Lozano, and Grayson Pachner. All members were rotated into the oral rounds.